Six paintings were viewed on February 22nd at the Art Institute. 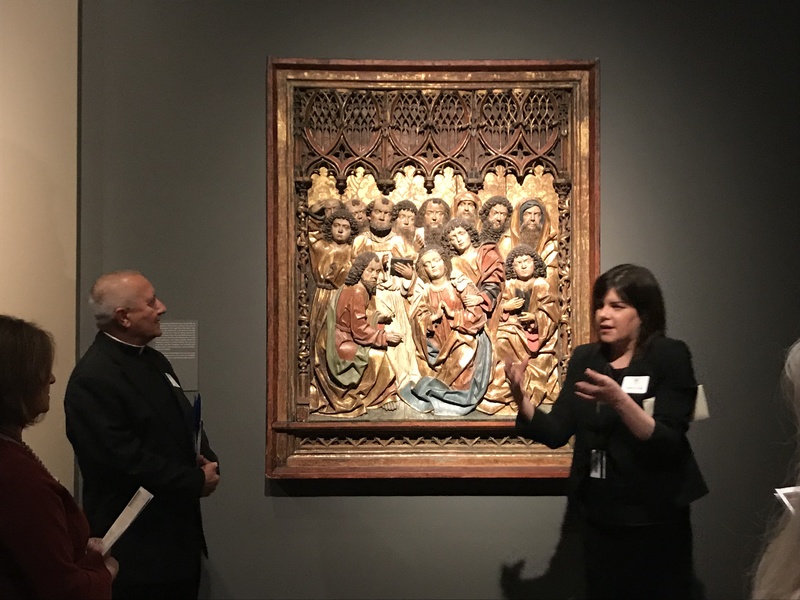 Father Louis Cameli, Archbishop Delegate for Formation and Mission in the Archdiocese of Chicago at Holy Name Cathedral joined Rebecca Long and John Shea, all sharing their expertise in the artistic, historical, and theological perspectives. Fellowship was shared by all at Terzio Piano.